Keller is part of the Dallas- Fort Worth Metroplex. It has gained national attention with its combination of big-city conveniences and amenities with small-town roots with an emphasis on quality of life. 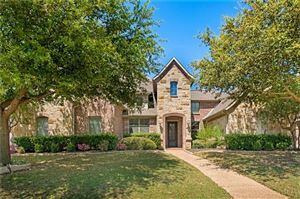 Keller has a welcoming atmosphere, an excellent school system and lots of shopping and dining destinations.